Group One winning galloper Age Of Fire has joined the stable of champion Victorian trainer Darren Weir in a bid to find his mojo this spring. 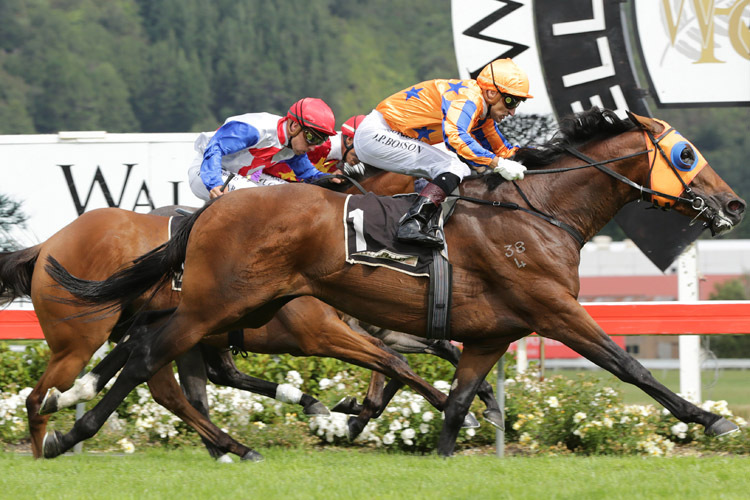 The four-year-old entire by Fastnet Rock won last season’s Gr.1 Levin Classic (1600m) for Te Akau Racing, but has looked lethargic in two trials this preparation. “We sent him to Darren Weir to try and put a bit of enthusiasm back into him,” Te Akau principal David Ellis said. “He was just going through the motions and we thought training him on the beach and with his expertise we could turn his form around. Age Of Fire was also runner-up in the Gr.1 New Zealand Two Thousand Guineas (1600m) and has only finished out of the money in two of his nine career starts. Meanwhile, Ellis has reported that last weekend’s Gr.1 Tarzino Trophy (1400m) victor Melody Belle has come through the race in fine fettle and will have one more start this campaign. “She’ll have one more start in the Windsor Park Plate over a mile and then she will have a breather and be prepared for the big sprints over summer including the Railway and Telegraph.